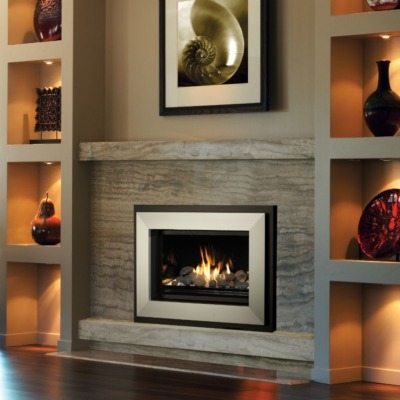 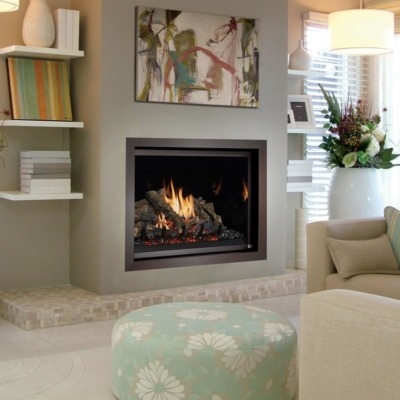 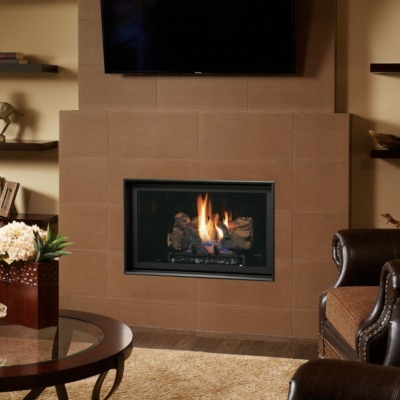 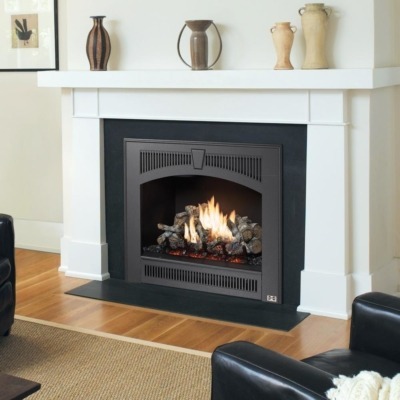 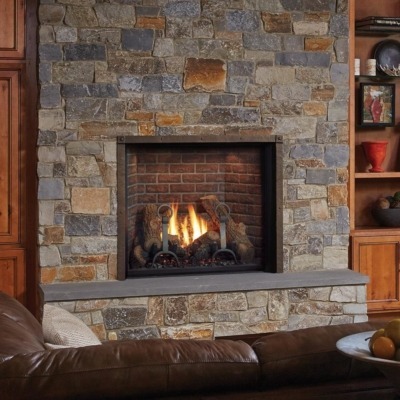 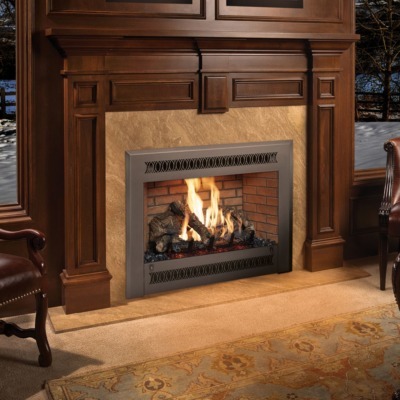 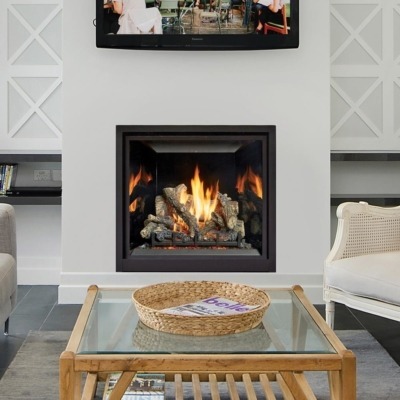 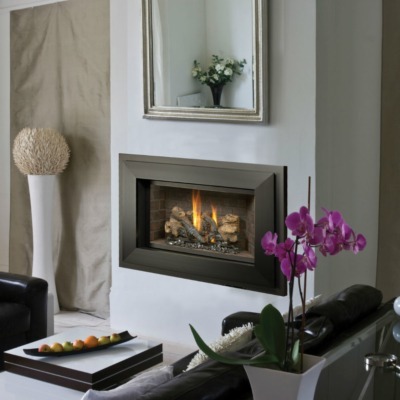 It’s hard to deny the allure of a fire – especially our Fireplace Xtrordinair gas fireplaces. 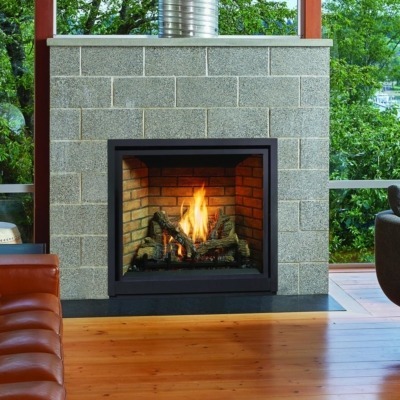 Behind gorgeous designer faces and expansive windows, our log sets and patented Ember Fyre™ technology create the illusion of real burning wood. 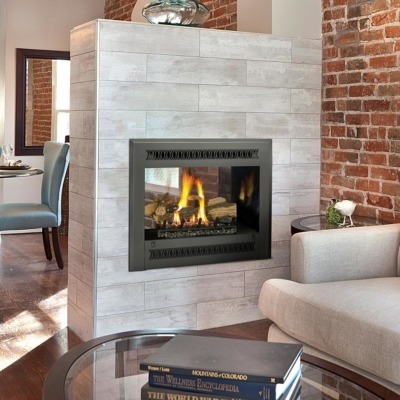 But the hidden beauty here is convenience: a cozy fire at the touch of a button, even when the power’s out; built in thermostats that regulate flame and heat; compatibility with LP and natural gas – your choice. 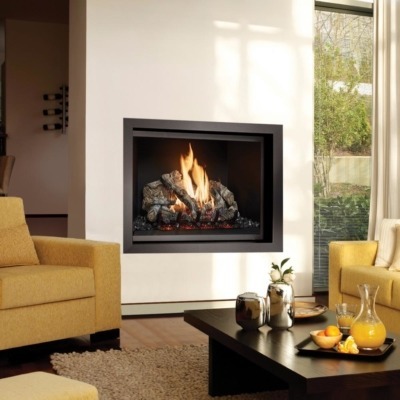 All this comfort and convenience from clean-burning fuel.